After you are awarded your Meineke franchise, you will receive two weeks of ownership and management training in Charlotte, NC. Our training program is designed to give our owners a good foundation to grow a profitable business. 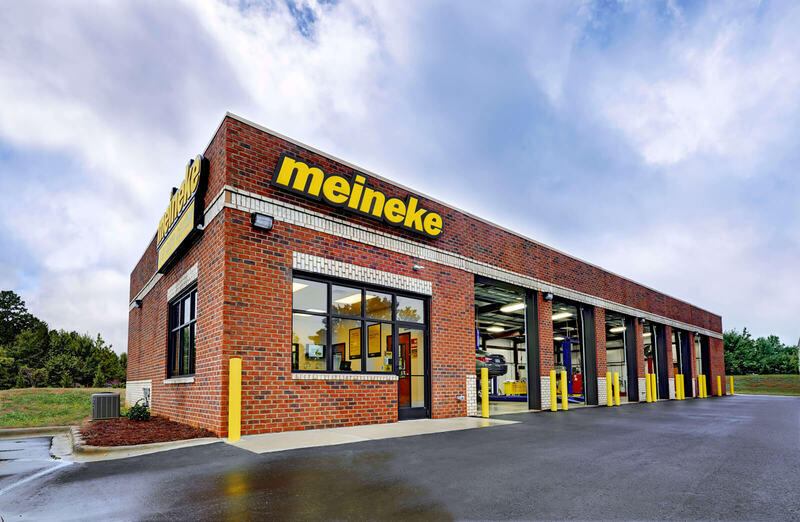 The decision to expand from one center to multiple centers is an exciting step for Meineke franchisees. Some of our strongest franchisees are multiple unit owners. Individuals seeking to develop multiple centers should not only be financially capable, but also have the requiste business acumen. 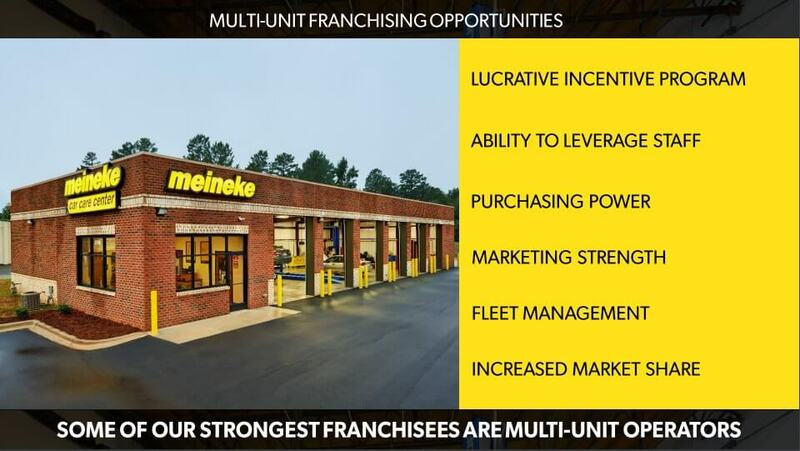 With Meineke's proven strategy, a multi-unit system can produce highly scalable and profitable results.